Many car owners turn to outdoor car covers when a garage or protected driveway are not options. 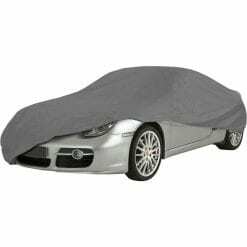 A car cover is an excellent way to protect your motor from substances that could damage not only the paintwork but the car itself such as rain, frost, dirt and more. By using a car cover, your car’s bodywork is far less vulnerable to damage and fading from sunlight. 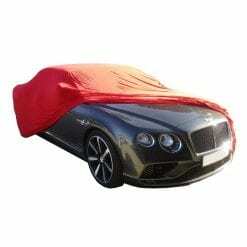 A Professional ICover Car Cover is built to High-Quality Standards. The all year protection cover that is fully waterproof. This cover offers great protection for all seasons. 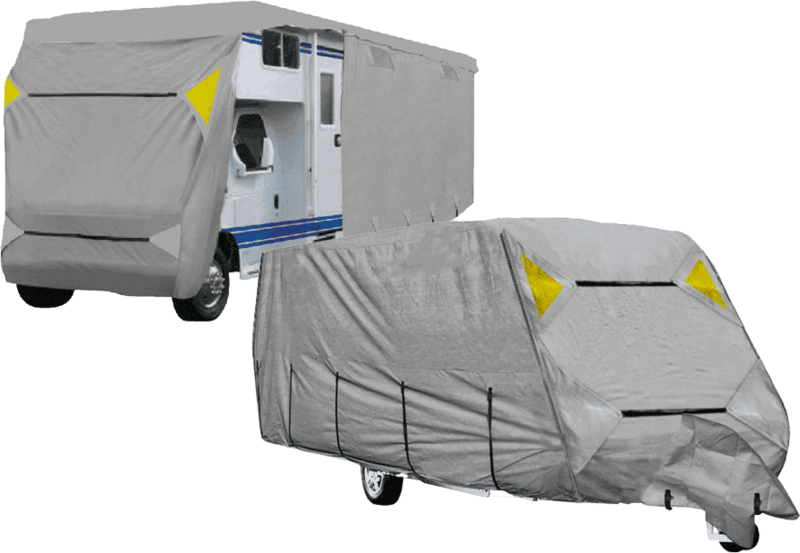 Designed to protect against Rain, Snow, Dust, Moisture and UV Radiation. Supplied in a Dark Grey, each ICover comes with a storage bag.